The selected candidates receive Rs. 21,700 - Rs.67700 / - of the organization. 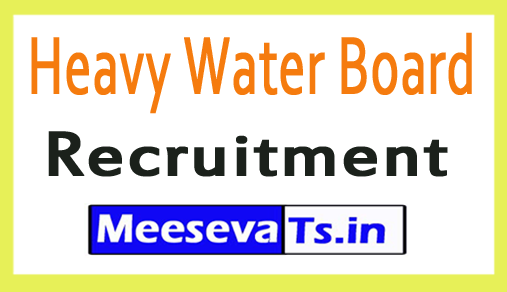 How to apply for the last recruitment of heavy water board in 2018? Look for "HWB Recruitment 2018 for Stenographer, UDC Posts."